I just wanted to share a card I made this morning. 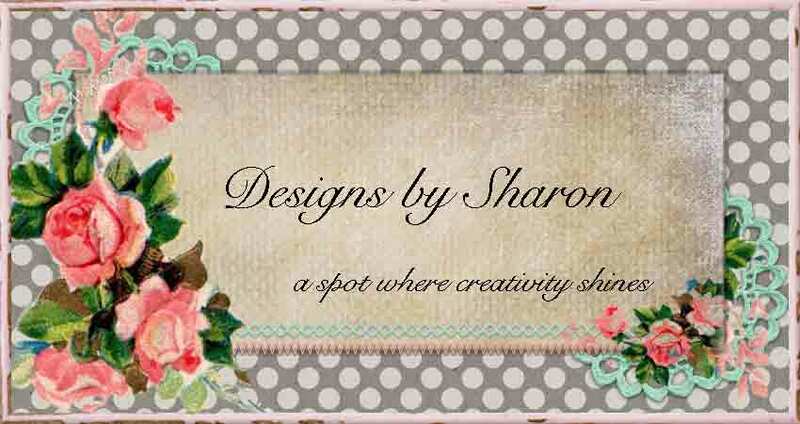 I used some of the new products in the Stampin' Up! Big Idea & Catalog. I was surprised when so many wonderful stamp supplies retired. 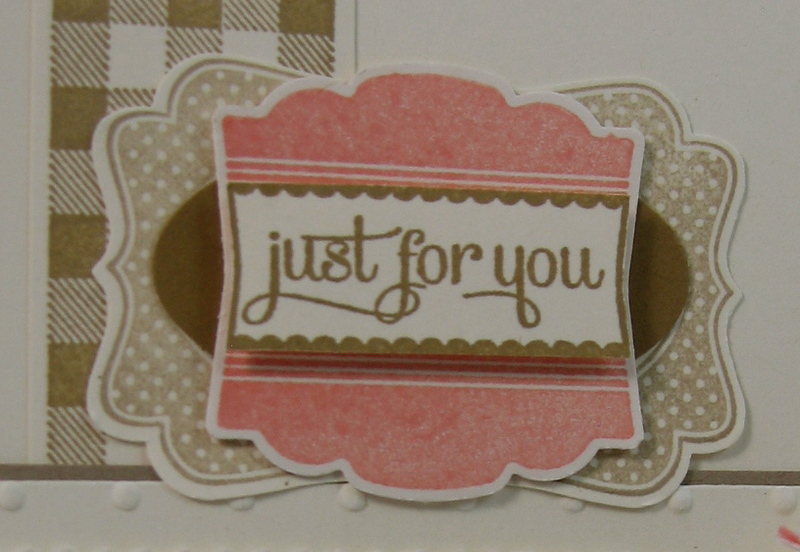 But, after looking through the new catalog, I know room was created for more wonderful stamping supplies. I held a class this morning to show some of these new products off, and to give some of my hints and tips. I just LOVE the new incolors. They are soft, sweet shades of some of the prettiest colors. So, that just makes them super easy to work with. The new stamp set I used is very versatile. Easy to work with. And then there are some of my favorites: a wheel, and a gorgeous new button! I used some of my favorite products that are still current. 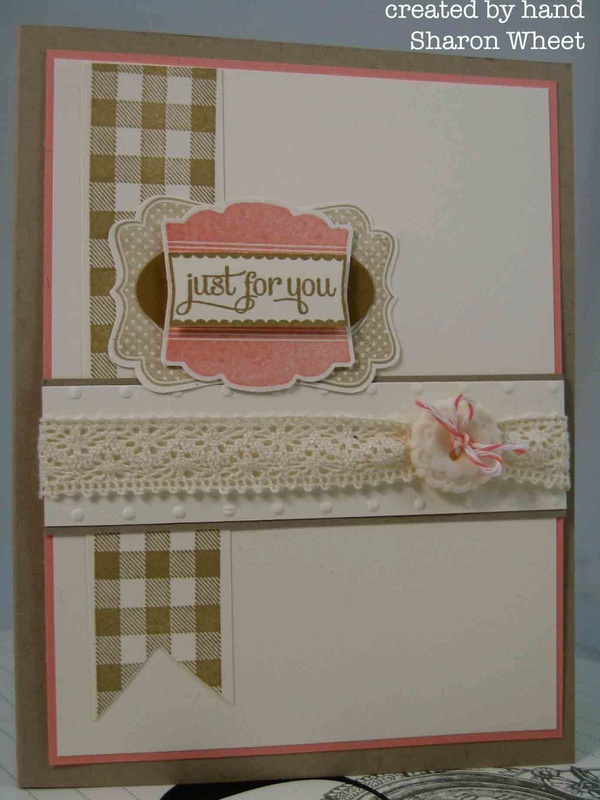 I just love the kraft colored cardstock, called Crumb Cake. The color goes with jsut about everything! 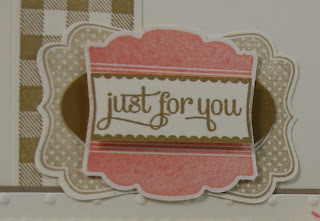 So, I used the cardstock as the card's base and again as a matt for the polka dot embossed piece. I really wanted to help tie the color in, so I also used the same color in classic ink for the polka dot frame. Two new in colors that I also used are: Baked Brown Sugar and Crisp Cantaloupe. I used two different label-type stamps: four frames and label love and layered them. The polka dot frame was stamped in crumb cake classic ink. 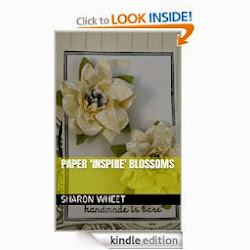 A large oval was punched from baked brown sugar cardstock, to create the center of the frame. I stamped the label love in crisp cantaloupe and stamped the same stamp in the baked brown sugar. I fussy cut the sentiment bar and adhered it to the center of the label with foam tape. The gingham strip is actually a wheel stamp. I inked the wheel in baked brown sugar classic ink, and stamped on a strip of very vanilla cardstock. I used a square punch to create the banner end. I used my favorite crochet trim across the middle. I tied one of these new buttons onto the card front with some calypso coral bakers twine. Thank you for stopping by! I am adding two more crafting classes to my calendar. So, if you are in the Albuquerque area, and are interested, please attend a class! Stop by tomorrow, to see a list of new classes during the summer.